Victoria – The good news is that visitors to BC Parks and forestry recreation sites have another reason to celebrate Canada’s Parks Day, with the addition of 431 new campsites throughout the province. The bad news, there is a campfire ban due to the wildfire risk, although portable propane campfires and stoves are allowed. 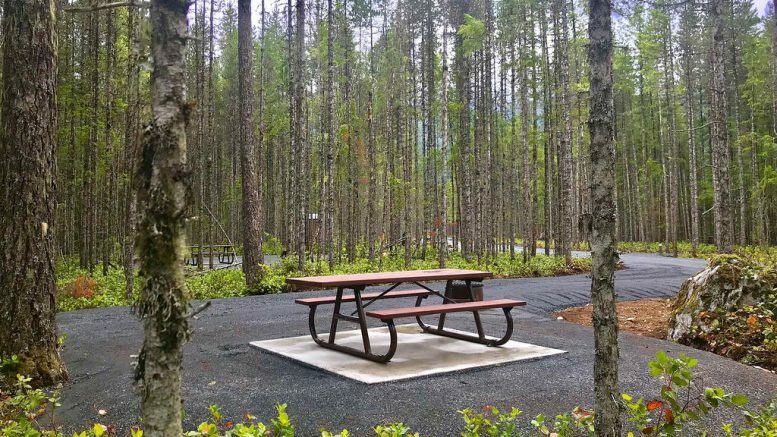 Ranging from backcountry to group camping, the new campsites are a mix of BC Parks and forestry recreation sites in areas with the highest demand: the Kootenay Rockies, Thompson Okanagan, Lower Mainland and Vancouver Island. 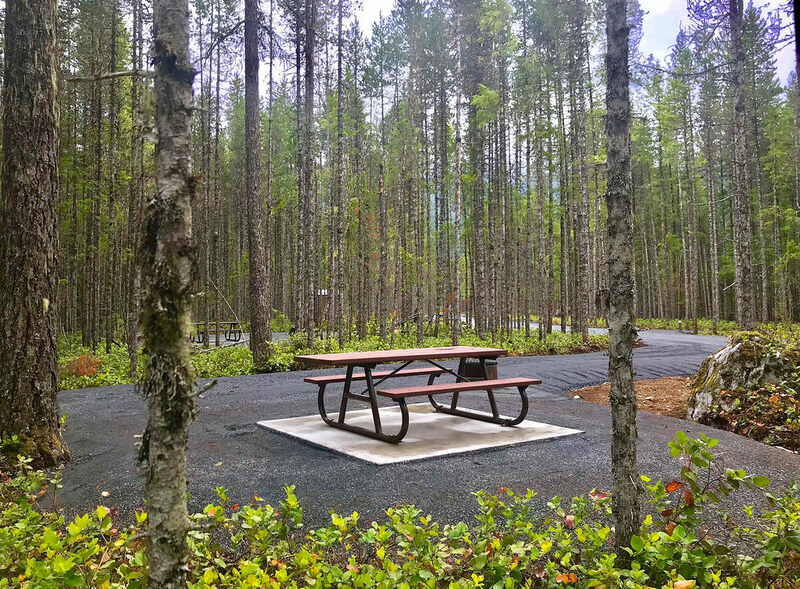 “With the expansion, there are now 11,000 camping spaces at 1,100 recreation sites around the province, for those who enjoy a more rustic experience,” said Doug Donaldson, Minister of Forests, Lands, Natural Resource Operations and Rural Development. Held on July 21, Canada’s Parks Day is an annual event that highlights the importance of parks in creating and maintaining healthy ecosystems, protecting critical habitat for species at risk, and contributing to human health and well-being. Educational and family-oriented events will be held in parks and historic sites across the country. Nine campgrounds in BC Parks have added the following number of additional campsites this season. Kettle River group site (near Rock Creek), which is now capable of accommodating more than 80 people. Most of the new campsites in BC Parks are either on the Discover Camping Reservation Service, or will be for the 2019 camping season. 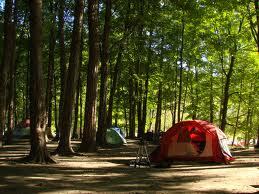 Camping for recreation sites is on a first-come, first-served basis. Be the first to comment on "Over 400 New Provincial Campsites Available For 2018 Camping Season"